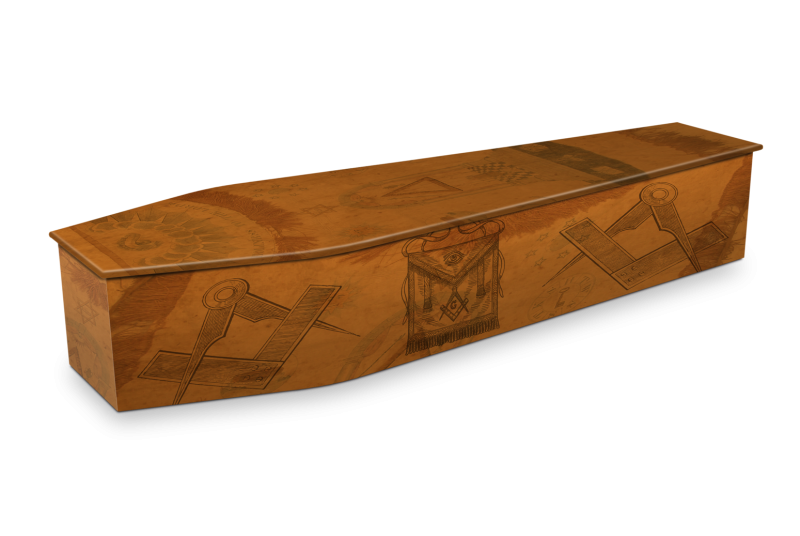 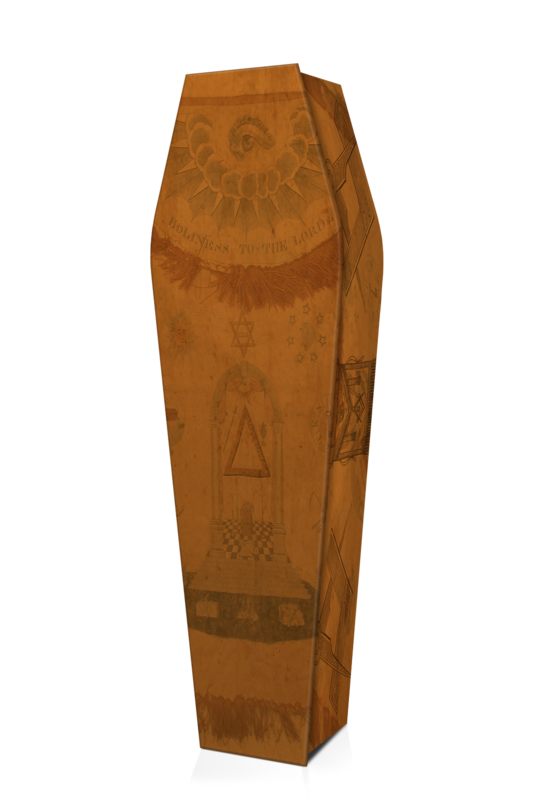 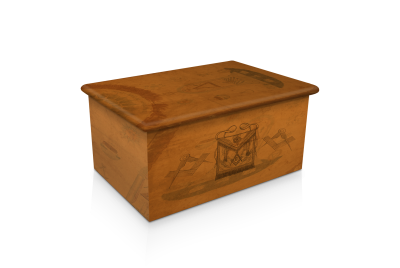 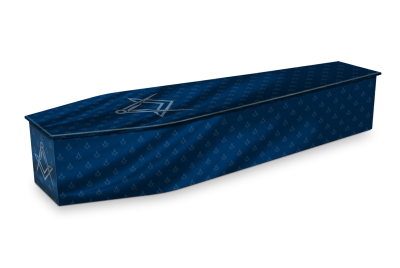 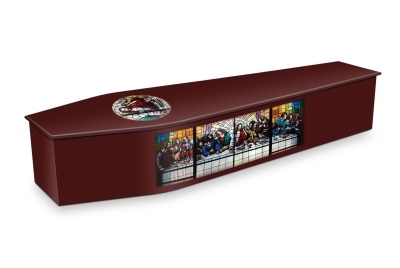 The Freemason Antique coffin features the iconic symbols of the square and compass and the masonic apron on an antique bronze background. 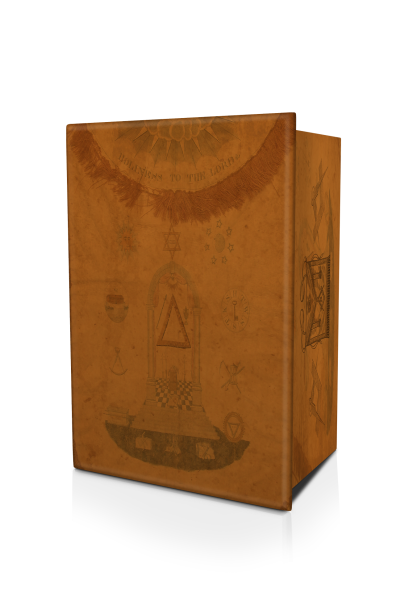 Freemasonry is a fraternal organisation with origins in the late 16th century. 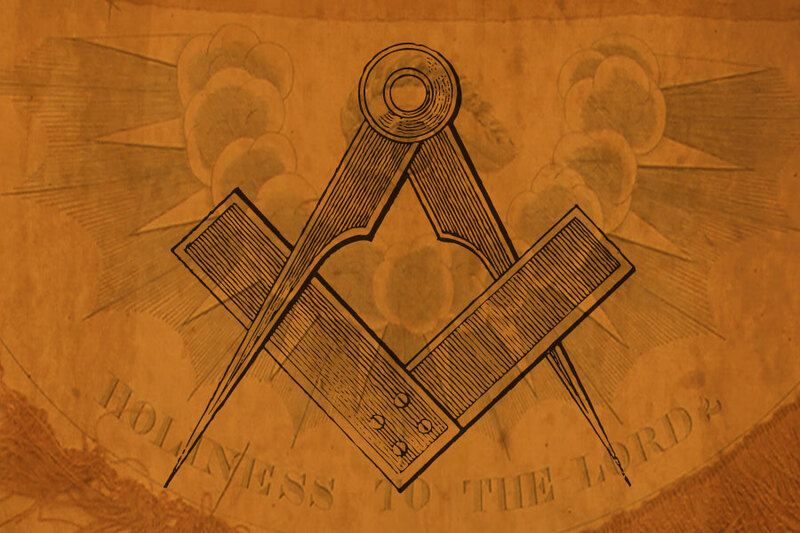 Freemasonry now exists in various forms all over the world, with a membership estimated around six million.